After a light load from the library last week, this week is more my normal load. 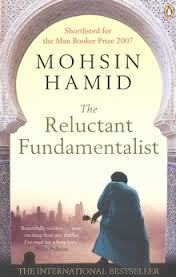 The Reluctant Fundamentalist by Mohsin Hamid - I recently watched the movie of this book and then coincidentally a couple of days later it was revealed as our next book club choice. It has taken the best part of three weeks to come in at the library so I don't have that much time to reread it now! 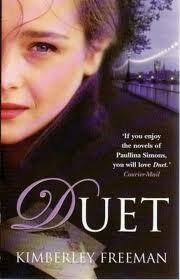 Duet by Kimberley Freeman - The quote on the front of this book compares the book to one of my old favourite authors, Paullina Simons. On that basis alone I had borrowed this book from the library years ago but never read it. Now I am listening to it on audiobook so I will finally actually going to see if the comparison fits. 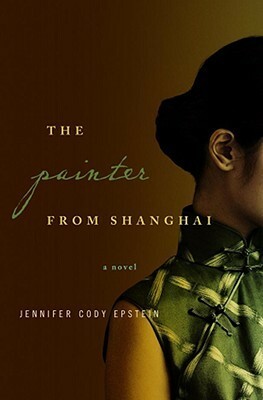 The Painter from Shanghai by Jennifer Cody Epstein - I recently read Jennifer Cody Epstein's second book and really, really enjoyed it. Now it's time to go back and read her debut novel. 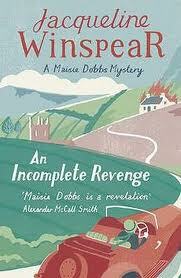 An Incomplete Revenge by Jacqueline Winspear - The next Maisie Dobbs book! 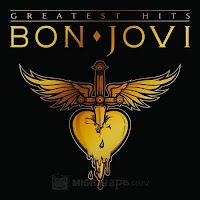 Bon Jovi: greatest hits - I recently read a review of the latest Bon Jovi album. My library doesn't have that yet but I did borrow this one to supplement the Cross Roads album which I listen to all the time still! I remember liking the Painter from Shanghai, but I don't remember much about the plot anymore. The Painter from Shanghai looks interesting. Enjoy your loot! Oh I love that cover of the Maisie Dobbs book - so different from the covers here in the States! Painter from Shanghai is one I've had on my shelves for a while now. I just read the Firebird. That was a great moment and great book!